I swear it use to start in gear and I have put new short levers on her but even when I depressed the clutch switches by hand it still didn't start. Also, doesn't matter if the stand is up or down. Almost certainly a clutch safety switch issue, may need cleaned or replaced or it's connection is not secure. That should be covered by the warranty. The bike is designed to prohibit starting while the bike is in gear and the side stand is down, even with the clutch lever pulled.... for obvious reasons. Southpaw and Crucian like this. I've got a 2018 GS and another rider I ride with also has a 2018 GS and we have the same issue. Bike will not re-start if still in gear, we get this is normal behavior with the sidestand down but were surprised when we had to put the bike into neutral to re-start. 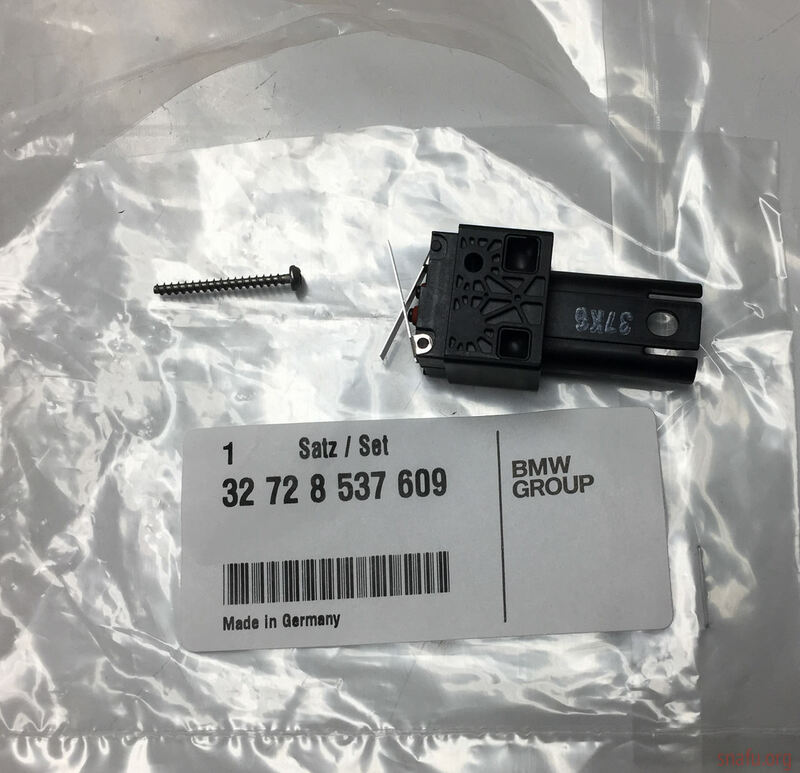 Maybe BMW had a batch of bad switches in the 2018's or possibly this a "previously undocumented feature" for the 2018's? Since the OP stated it worked then stopped I'm leaning toward the bad switch batch.